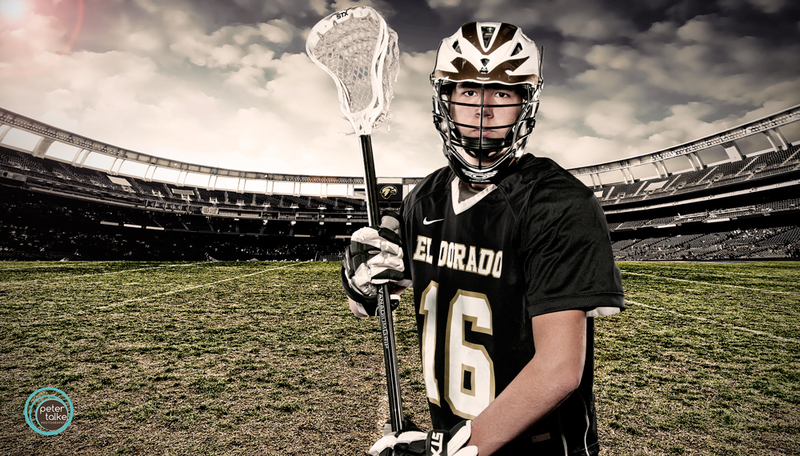 We recently had a photo session with the EDHS Lacrosse Team. Such amazing girls! 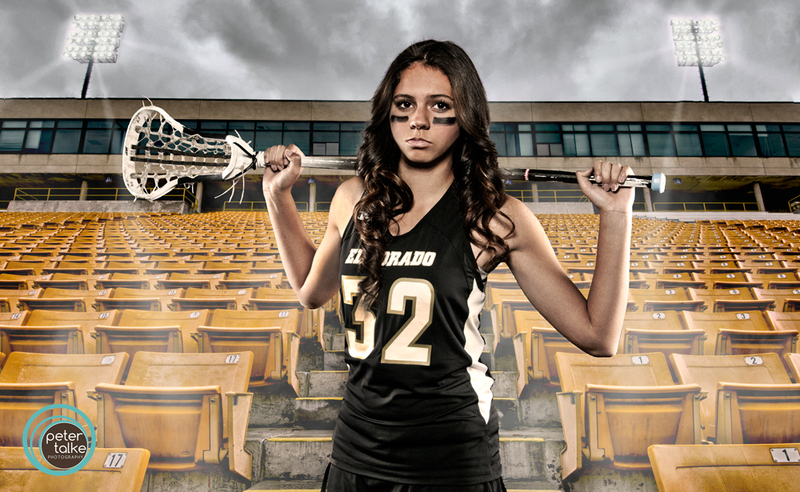 Here is a few extra we did with their goalie….Sofia. 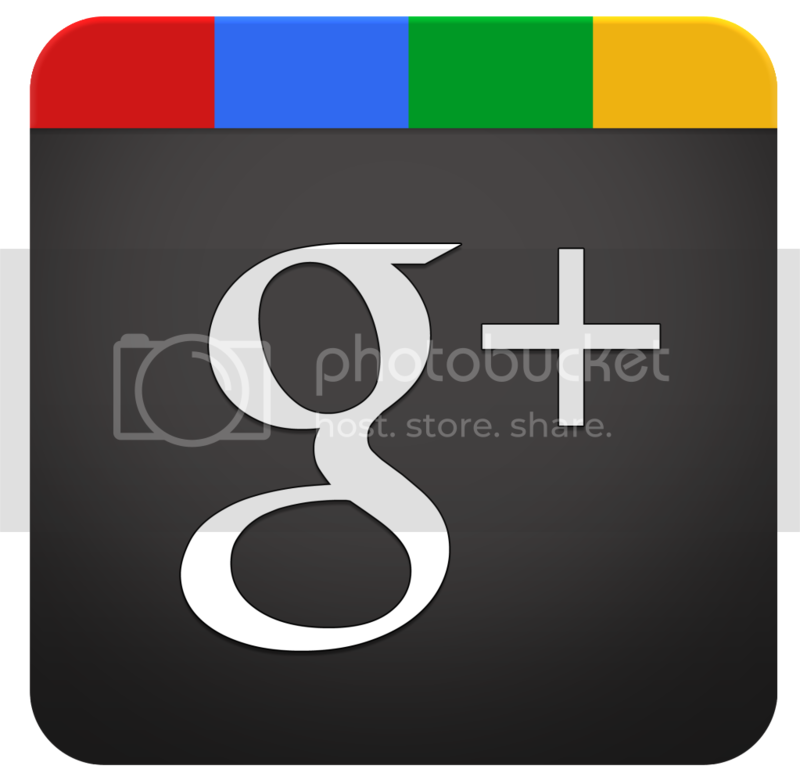 Contact us today to get photos of you or your team! When photographing for Team banners we can also use our revolutionary methods to produce a Team Photo. All photographed indoors! No weather/lighting concerns! Contact us to to create memorable sports photos for you or your team! We enjoy creating memories that will last a lifetime! Get you team banner created today by Peter Talke Photography! 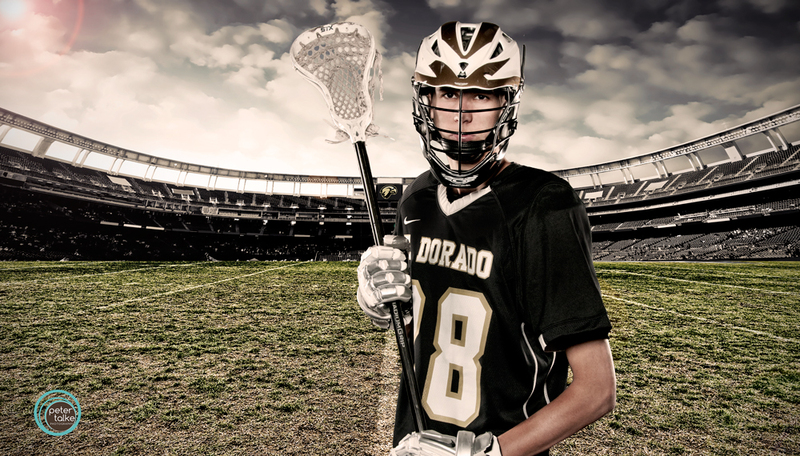 Andrew and Logan – brothers looking to dominate OC Lacrosse!! !